Regenero’s owners are Finland’s largest construction firm YIT and the real estate developer HGR Property Partners. We provide innovative and creative solutions for complementary construction, refurbishment projects and urban development. Regenero is the first firm to combine high-quality real estate development with proven construction expertise. We combine extensive experience, broad-based market intelligence, innovative solutions, solid financing know-how and reliable implementation skills. Our projects are situated in central urban locations near transportation hubs. They are significant in size and may include different types of spaces, such as offices and retail premises, residential properties and various public sector service points. The building located at Tietotie 6 in Espoo is being refurbished to provide both learning spaces for schools and offices spaces for Espoo municipal officials. Located in Espoo’s waterfront Keilaniemi district, the former Fortum headquarters Raaden hammas is undergoing a transformation into a modern office block and a hub for diverse services. The property will become the head office of the Accountor group. 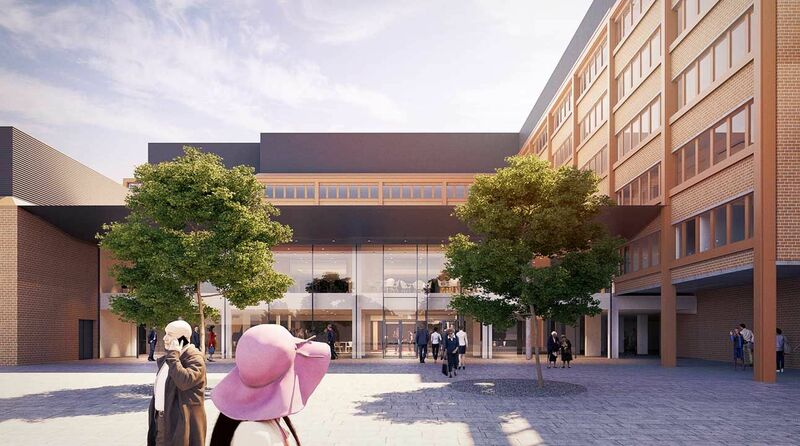 Regenero is modernizing Keilaniemi to create a dynamic urban district that will feature a 161-meter office and hotel tower, high-quality living quarters, a broad range of basic services and a magnificent seafront promenade.